Diets and fasting are fads, not lifestyles, but there are things students can do to help their digestive and immune systems stay healthy and outer appearances glowing. No matter what humans ingest, all foods contain impurities. Those impurities get washed up in the intestines and other digestive organs, while building-up “sludge” over time. According to Nurse Practitioner and founder of Women to Women website Marcelle Pick: “Our bodies are detoxifying all the time – our metabolism processes create streams of waste and without being consciously aware of it we spend our days absorbing, inhaling, and ingesting allergens, pathogens, chemicals and other toxins.” Sounds encouraging, right? 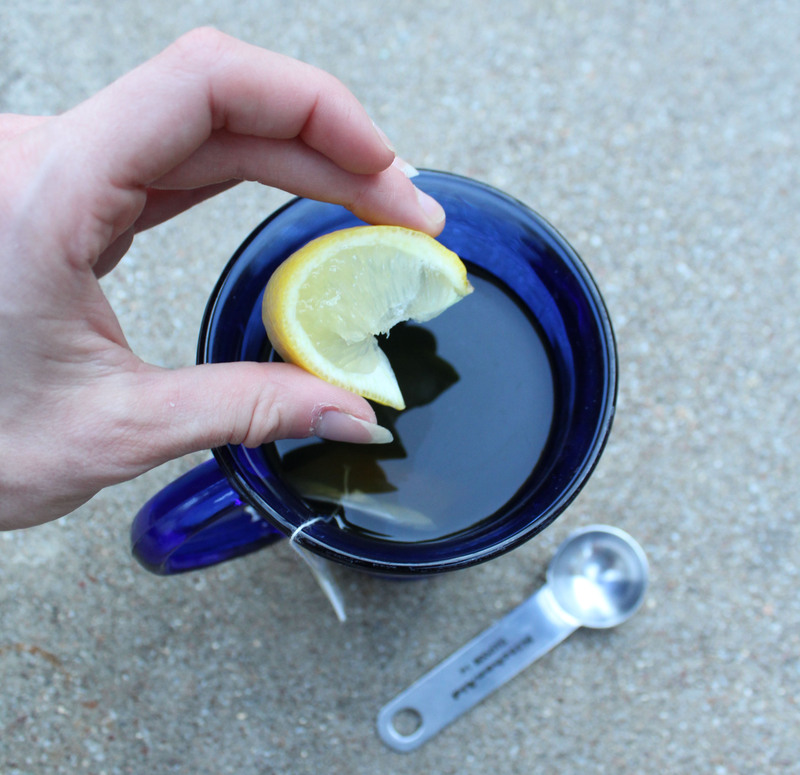 While digestive health pills and vitamins are helpful, I have found that brewing my own detox tea helps every so often to alleviate symptoms of sluggishness, skin issues and bloating. It is affordable and prep time is less than 15 minutes. All that is required is boiling a pot of water, pour onto teabag in teacup, cover and let stew for eight minutes, then add the other ingredients while stirring. I personally use lemon and cinnamon alone to decrease inflammation in the body and help lose water weight, often exacerbated by bloating. Lemon juice helps to dispel water that is held in the body due to salt intake and cinnamon is known to help inflammation. I add honey instead of maple syrup tafor taste. Honey is also good for inflammation, I use it on bothersome pimples. If you are a brave soul, doctors often recommend patients with troublesome bowels to do a cleanse as needed by drinking a tablespoon of apple cider vinegar or mixing it with water. Apple cider vinegar is aromatic and not the most pleasant substance to taste — you should see what it can do to a really dirty copper penny. Lo and behold these signs could be attributed to anything, but if you are a generally healthy person and are treating symptoms associated with known disorders, detoxifying your body might lessen these symptoms. Ultimately, it is up to the individual to decide how they want to “detox” or treat their bodies. If you have any of your own solutions you want to share, email me or comment online. Disclaimer: Detoxing is not a medical solution. There are ingredients in detoxifying teas that are holistically known to be good for your body, but it can be damaging to people with certain conditions. Always consult a physician before you make any changes to your diet or work-out routine. This article is based on personal preference and practice. 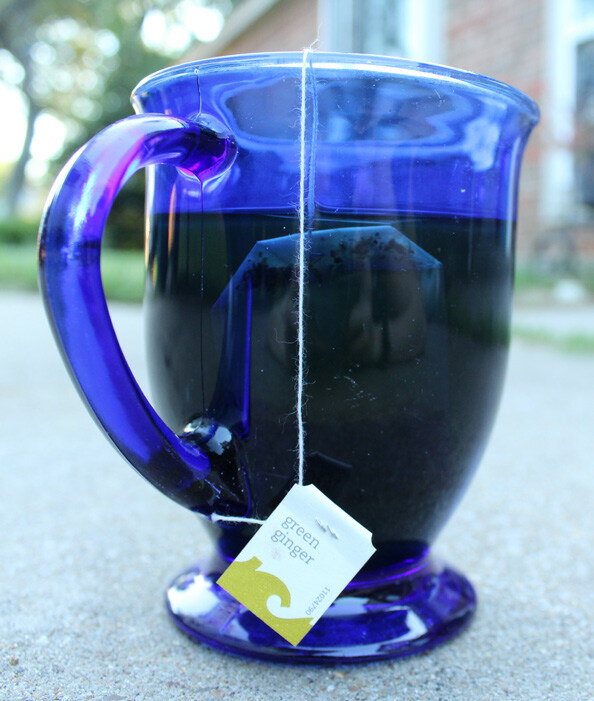 Detox tea is not something to be used daily or as a healing product.